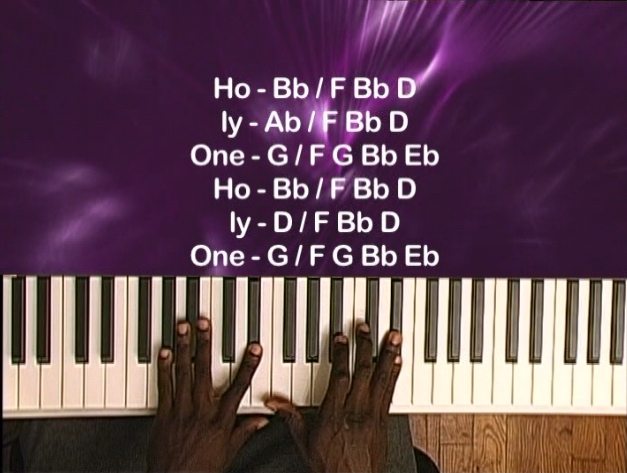 Buy and Download > Description This video will teach you how to play the song "Holy One" as it was recorded by the Straight Gate Mass Choir. This is a popular choir song and is equally popular in Contemporary Praise and Worship Services. 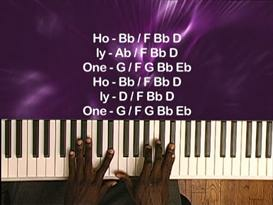 This video will teach you how to play the song "Holy One" as it was recorded by the Straight Gate Mass Choir. This is a popular choir song and is equally popular in Contemporary Praise and Worship Services.